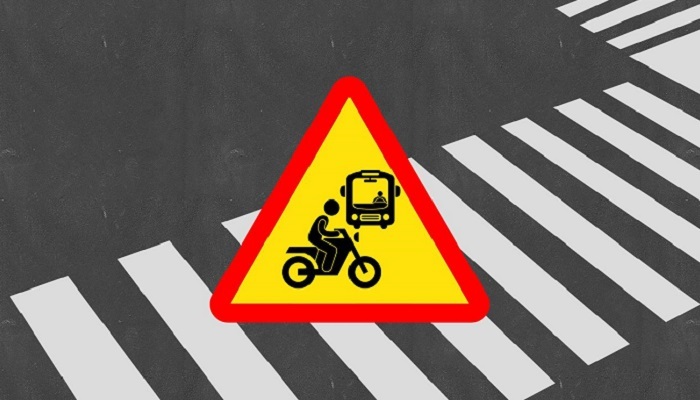 A man was killed as a bus hit a motorbike in Shewrapara area of Mirpur in the capital on Monday morning. The deceased was identified as Nur Islam Shanto, 25, reports UNB. Dadan Fakir, Officer-in-Charge of Mirpur Police Station, said a bus of Tetulia Paribahan hit a motorcycle leaving Shanto severely injured around 10:30 am. Later, he succumbed to his injuries after being taken to the hospital. Police arrested the bus driver and seized the bus, he said.